Human nature sometimes causes us to ignore a situation until it becomes a crisis. Often, if you reach the crisis stage, the cost in both money and outcome is greater than at an earlier stage. One important area where early intervention will save money and suffering is your periodontal health. If you have periodontal issues, you should seek professional help as soon as you recognize the problem. Many parents know, or at least suspect, that to correct a variety of bite problems, their children will need treatment at some age, and usually with orthodontic appliances. 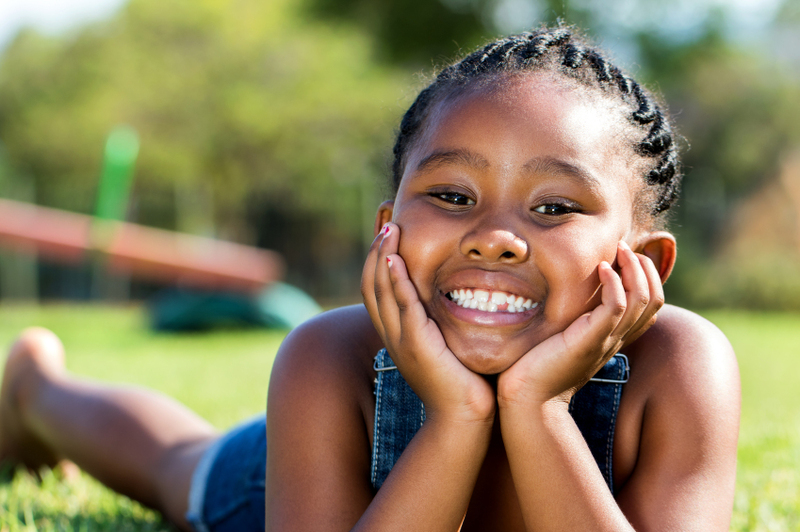 These types of problems often become apparent when your child’s permanent teeth present some problematic issues. Orthodontic problems are also not uncommon in adults. Sometimes injury, illness or just age requires that you seek the help of an orthodontist. For parents of young children, The American Association of Orthodontists advises that your child be evaluated immediately after recognizing a problem. If no problem is apparent, see an orthodontist when the child reaches the age of seven. By the time your child is seven, their molars and incisors begin to erupt and will start to affect their bite. Your orthodontist can inspect the critical relationships between the teeth. The possibility exists that your child will not need treatment at this early age; however, an evaluation presents the orthodontist with the opportunity to find potential problems. Although most people usually think about orthodontic appliances for young children, statistically, one in five orthodontic patients is an adult. Many experts believe this number to be just a fraction of the adults that may benefit from treatment. Many orthodontic issues occur later in life and are treatable. Treatment will positively affect periodontal and general health. Things like gum disease are found more often in adults than children or teens. This condition can lead to bone loss in the area surrounding the tooth. Research also shows that orthodontists see occurrences of bite problems, crowding of teeth, misaligned teeth and teeth moving after extractions with the same, or higher, frequency as seen in children. If you have orthodontic problems, consider seeking treatment. Straightening your teeth makes them easier to clean, makes eating more enjoyable and you’ll look great. Parents, please don’t hesitate — get your child evaluated even if they don’t need immediate treatment. You and your child will benefit from knowing the state of his or her periodontal health. You will also feel good about opening a dialogue and developing a relationship with an orthodontic professional. For older people, the same principle of early intervention applies. Although you may have existing problems, evaluation and exploration of treatment options will save you time, money and pain in the long run. Improving the quality of your life is also an excellent perk. To learn more about how you can receive great orthodontic treatment, visit our website today!